Things just don’t seem to be going too well for Johnny Depp at the moment. 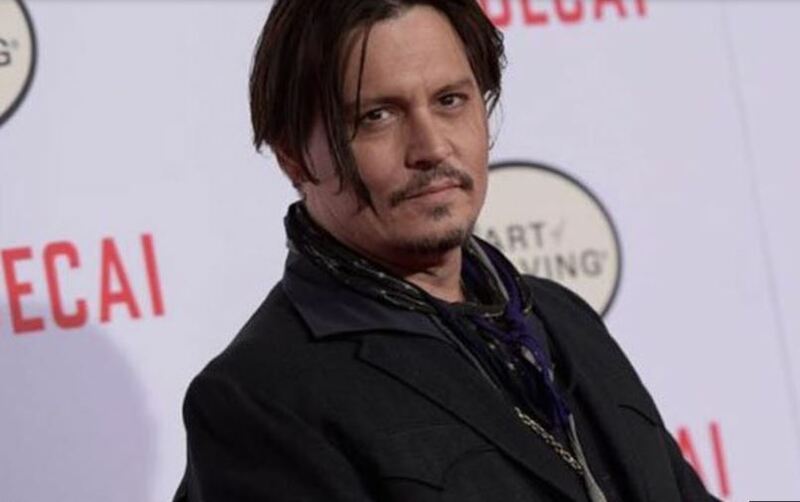 After it was revealed that the Pirates of the Caribbean star is in a financial mess, he’s found himself in hot water again barely a week later. The star made a joke – many have deemed highly inappropriate – during his appearance at Glastonbury Festival. The Hollywood star was at ‘Cinemageddon’ – a drive-in cinema situated at the Somerset venue – when he made the joke about U.S. President Donad Trump. 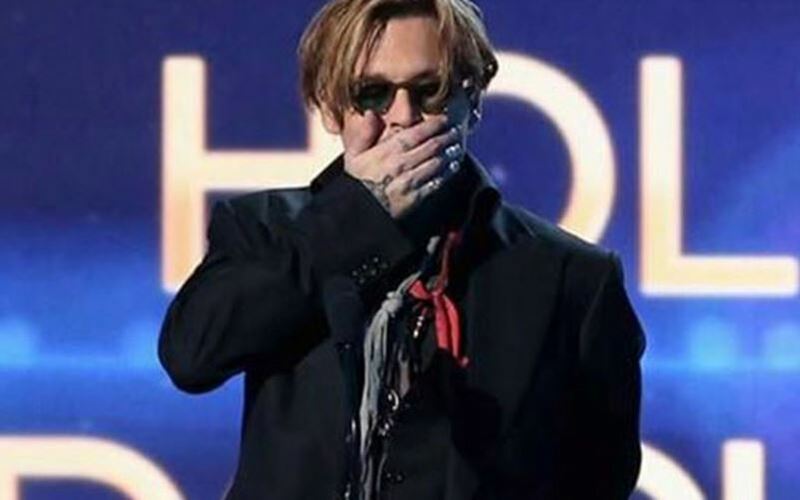 While he was introducing his 2004 film The Libertine along with film director Julien Temple, Depp began talking about religion and President Trump following questions from the audience. I think he needs help and there are a lot of wonderful dark, dark places he could go. It is just a question – I’m not insinuating anything. By the way, this is going to be in the press – it will be horrible – I like that you are all a part of it. I want to qualify, I am not an actor. I lie for a living. However, it has been a while and maybe it is time. Depp’s appearance was greeted with roars from the crowd who were visibly happy to see him. He posed for pictures before jumping on top of his. This is beautiful, chaotic, madness. Ah Johnny, sometimes it’s better just to keep your mouth shut.